Carrie Wise is a licensed massage therapist with extensive training in Lomi Lomi, energy work and sound healing. She was a practicing midwife for over 10 years, and has a Masters in Public Health. Her healing practice is dedicated to assisting the process of incarnation. 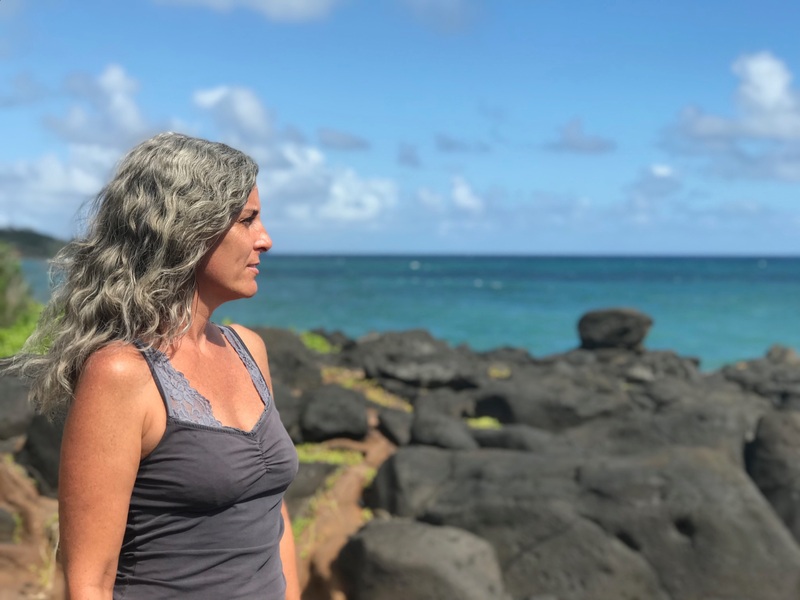 She uses the tools of massage, sound healing, and energy work to help each of her clients connect with who they really are, and to embody it fully. Carrie graduated from Asheville School of Massage and Yoga in 2013. 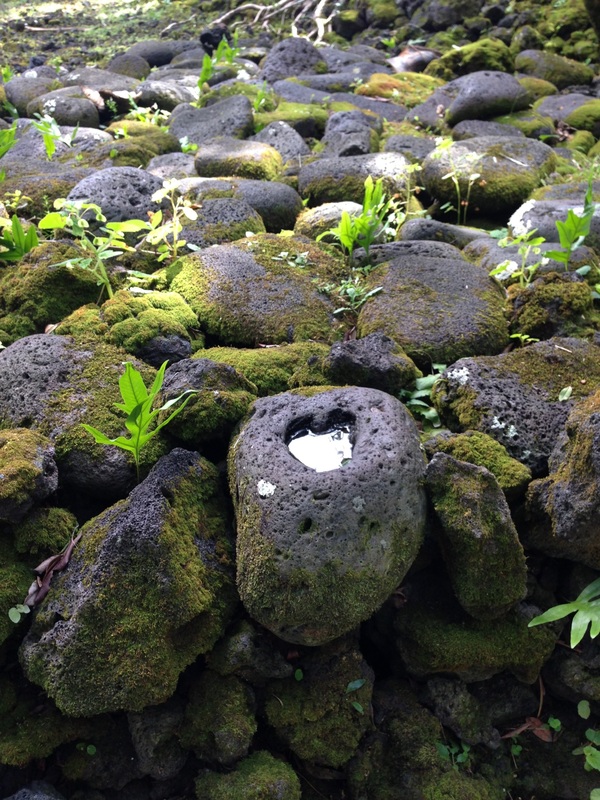 Her Lomi Lomi training was with Sacred Lomi, in Hawaii in 2013. She apprenticed with Amahla Johnson, a sound healer and intuitive counselor, from 2007-2011. She practiced midwifery from 1997-2010. She received her MPH from the University of South Carolina in 2007.